Now with our own bar! Tickets: £5 BUY NOWSOLD OUT! 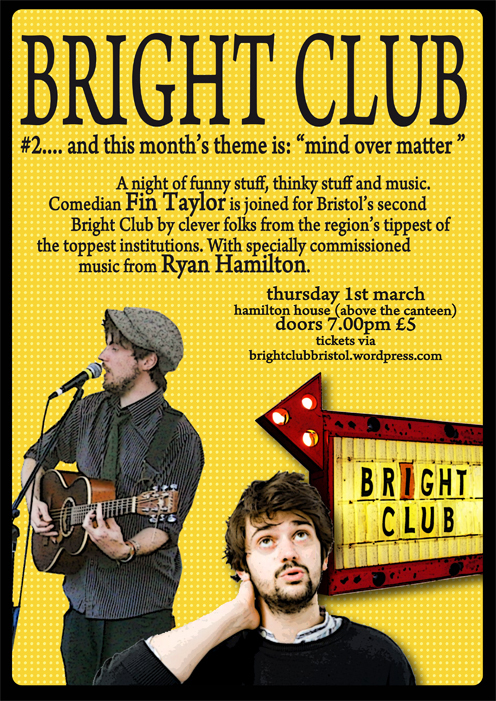 With music from Ryan Hamilton, specially commissioned by Geek Pop for this very show! And guess what? You won’t have to scurry downstairs for a drink, because we now have our own BAR! BCB #2 is kindly supported by P A Electrical Services Ltd – local domestic & commercial repairs.